Youth is that phase of life when you dream big, hope for only the best to happen to you, and look forward to a bright tomorrow. It is that phase when nothing seems impossible; you want to be successful and you believe you will. Turning from a child to an adult is a transition. A big transition. There is added confidence, added responsibility, and growth. There is life – a new life. It is when you begin to understand yourself, discover your potential, know when opportunities knock on your door and dream only of success. It is the time to reinvent yourself and redesign your personality. The importance of education manifests itself in the need to cultivate youths to become mature individuals. ‘Youth’, is the growing stage of their lives. It is during these years that they develop from kids to become mature and responsible individuals. It is during this phase that they make career decisions and begin pursuing their goals. difference between right and wrong and helps inculcate good values and virtues. It develops a sense of perspective about life. It helps build opinions and point of view. Information cannot convert into knowledge without the catalyst called education. Education gives youths the means to interpret things correctly. 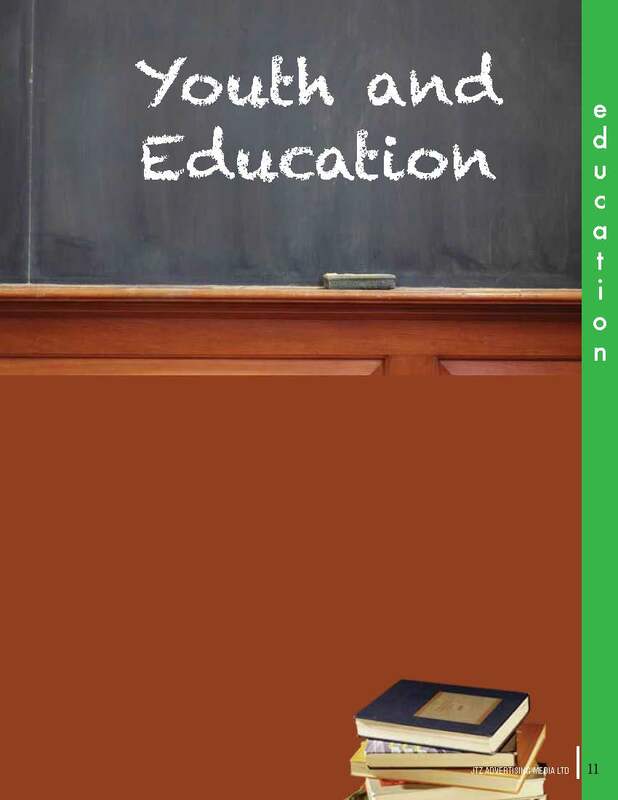 Education teaches youths how to lead a good life. It cultivates youths into mature individuals, individuals capable of planning for their future and making the right decisions. Education also opens doors to the best career opportunities. Youths can contribute to bringing a positive change in society through education. Education helps to develop a generation of responsible individuals and plays an important part in the development of good human beings. Education is also a means to physical, mental and social development.